After many associations and trade concerns made representations before the FinMin, CBIC through a press release has extended the due date of GSTR-9, GSTR-9A and GSTR-9C to 31st March 2019. The document further states that an order will be issued soon. Moreover, the GST portal shall shortly open the facility to file annual returns and reconciliation statement states the release. With less than 30 days before the final deadline of December 31, 2018, to file GST Annual Returns, the filing facility is not made available on GST portal. The press release claims an extension by three months till March 31, 2019, as was speculated for many weeks, by multiple trade concerns. One such recent call is from The Confederation of All India Traders (CAIT). 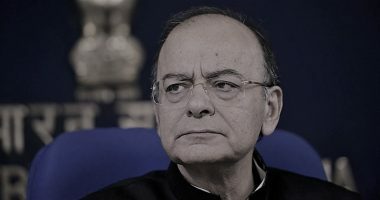 The association on Thursday urged the finance minister Shri Arun Jaitley to extend the last date for filing annual goods and services tax return. CAIT said that the format of filing of annual GST return is not available anywhere including the GST website. “Under such circumstances, it will not be possible for the traders to file their annual GST return by the stipulated period and as an immediate measure, the CAIT has urged to extend the last date of filing annual GST return up to March 31, 2019, for the period 2017-18.” quoted CAIT, as reported by Economic Times. Some of the other trade concerns requesting the extension were, The Tamilnadu Chamber of Commerce and Industry, India Inc and Confederation of Indian Industry (CII). 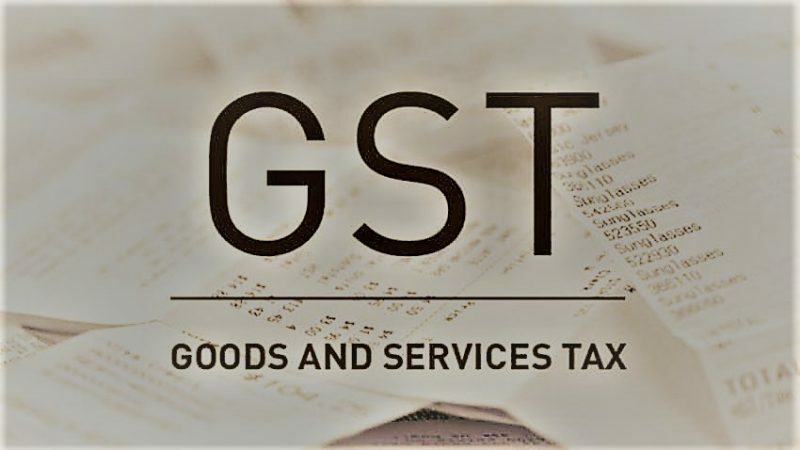 While many chartered accountants across the country are already conducting GST audits in full swing, most of them unanimously agreed with the need to extend the due date. 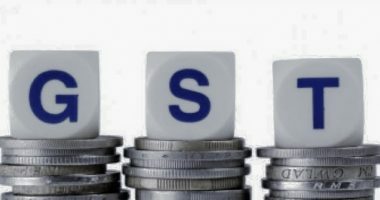 Some have also expressed that for large companies, with registrations spread across the country, the GST audit would be a huge task on hand. With the number of GST registrations subject to audit running in lakhs, relatively, the number of certifiers are few thousands. 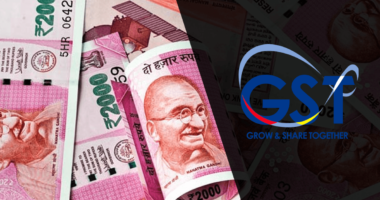 Forms GSTR-9 and GSTR-9A had been notified on 4th September 2018, while form GSTR-9C was notified on 13th September 2018, as a part of CGST rules. Meanwhile, the preparation of GSTR-9, GSTR-9A and GSTR-9C, not being an easy task, must be started right away claims tax experts.